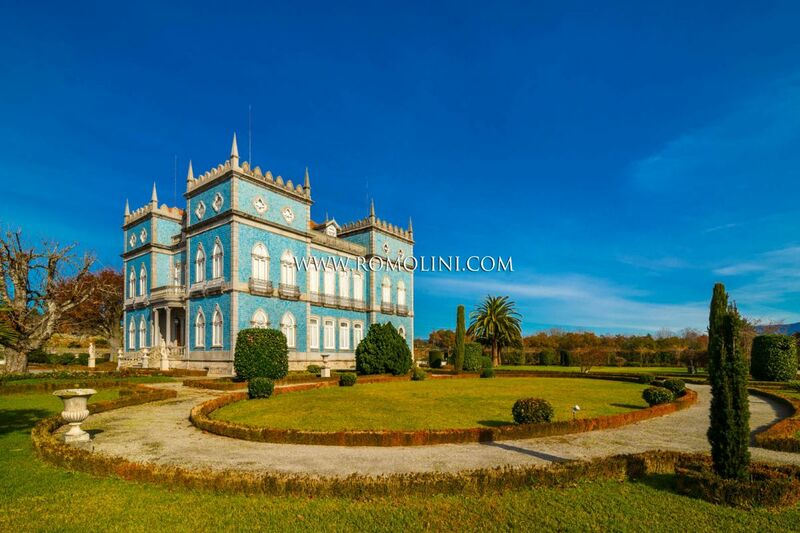 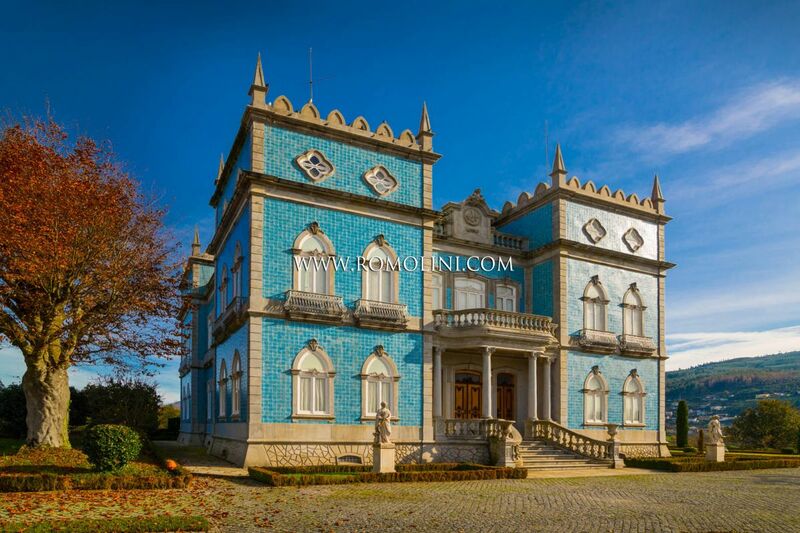 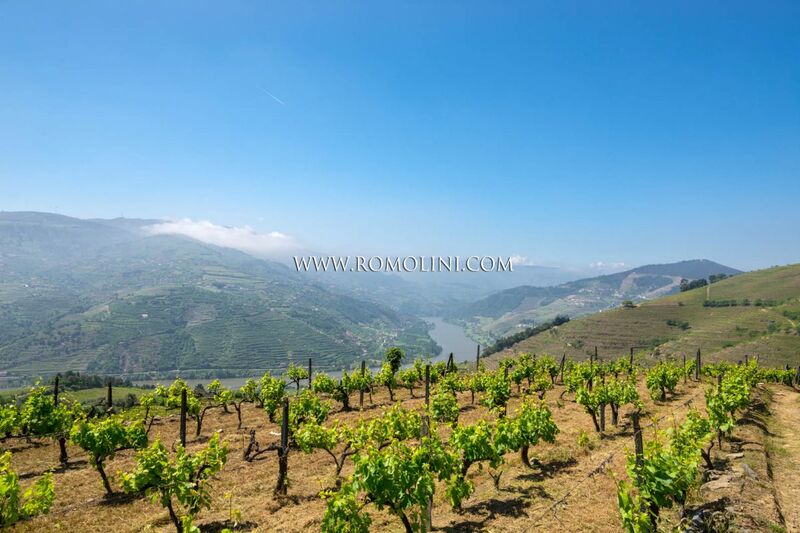 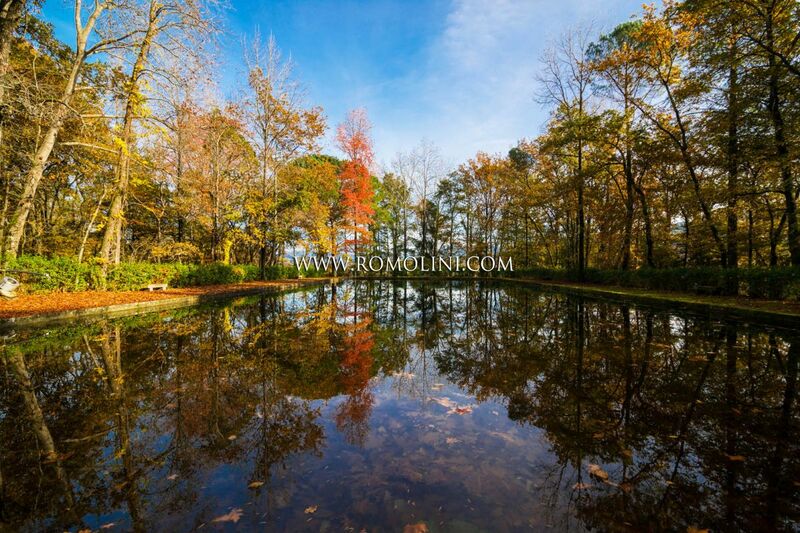 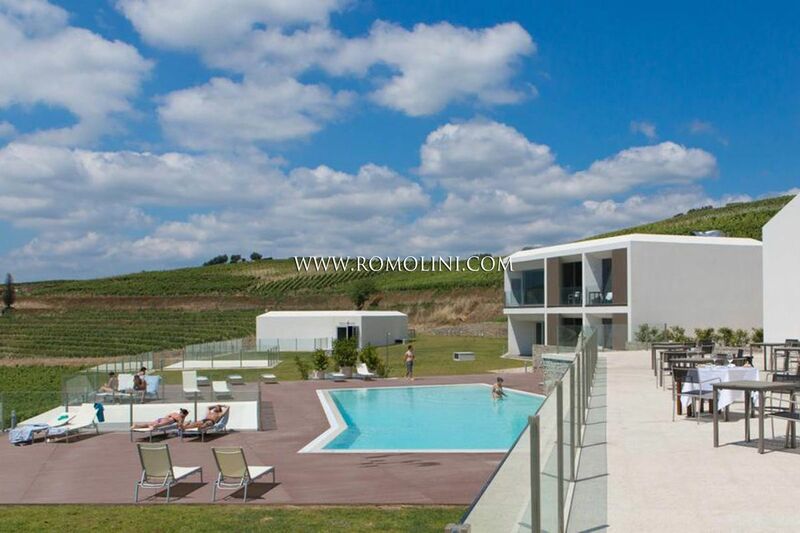 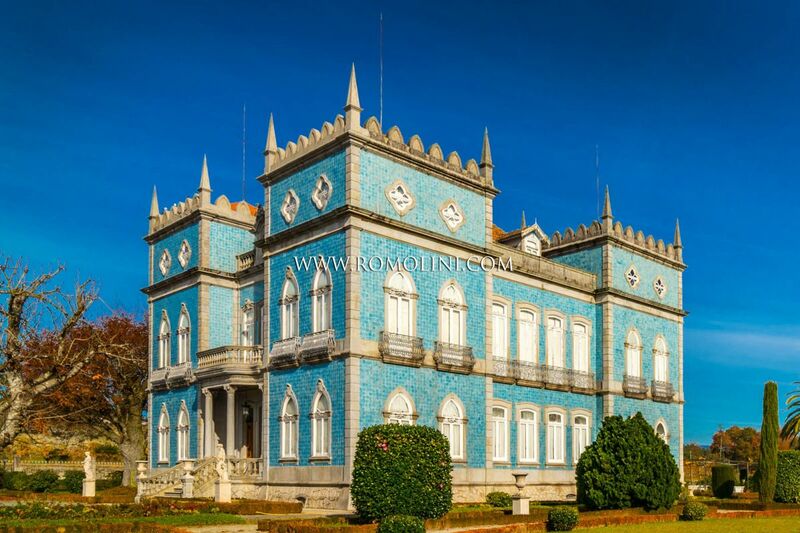 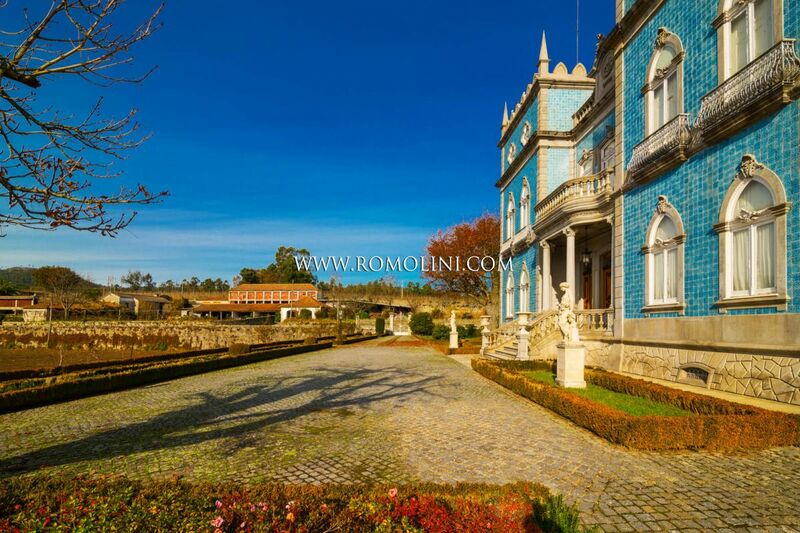 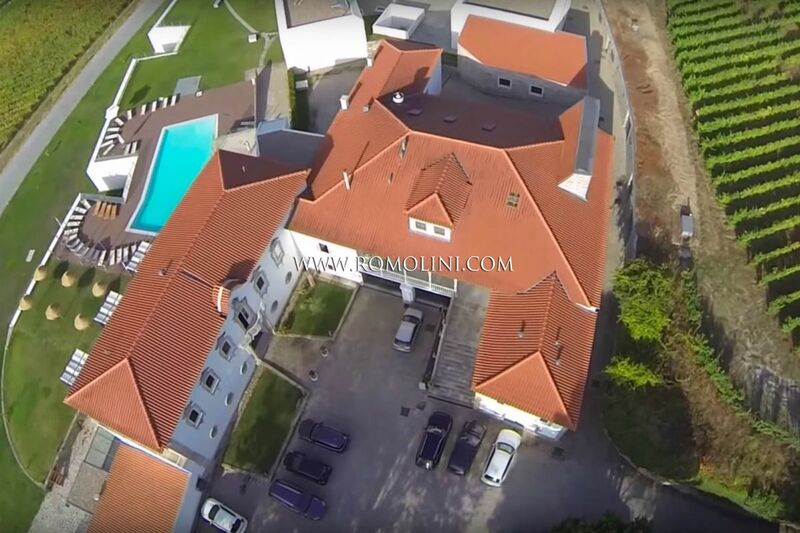 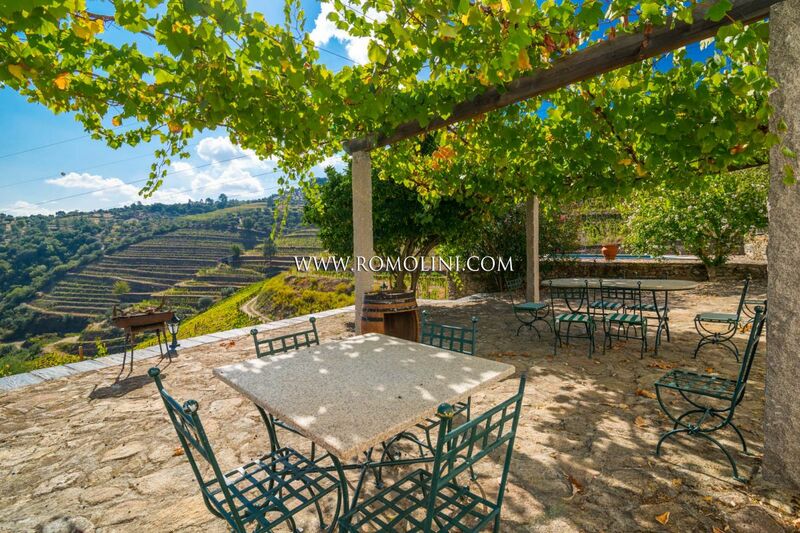 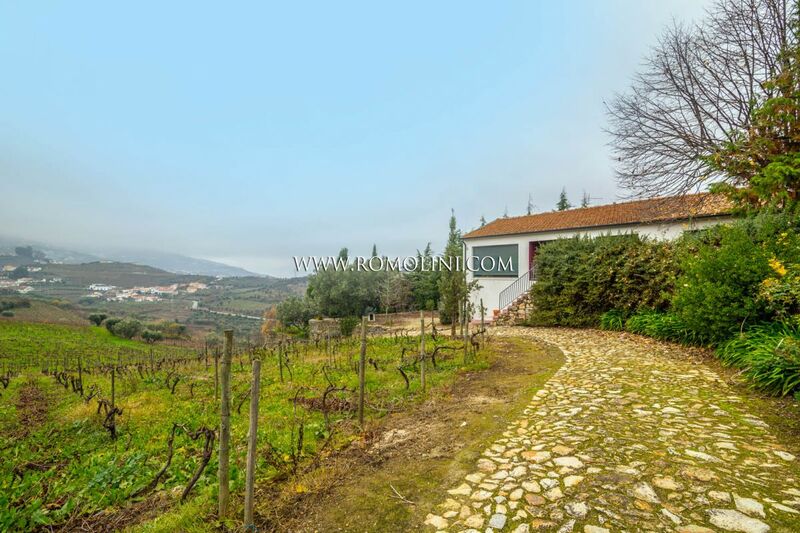 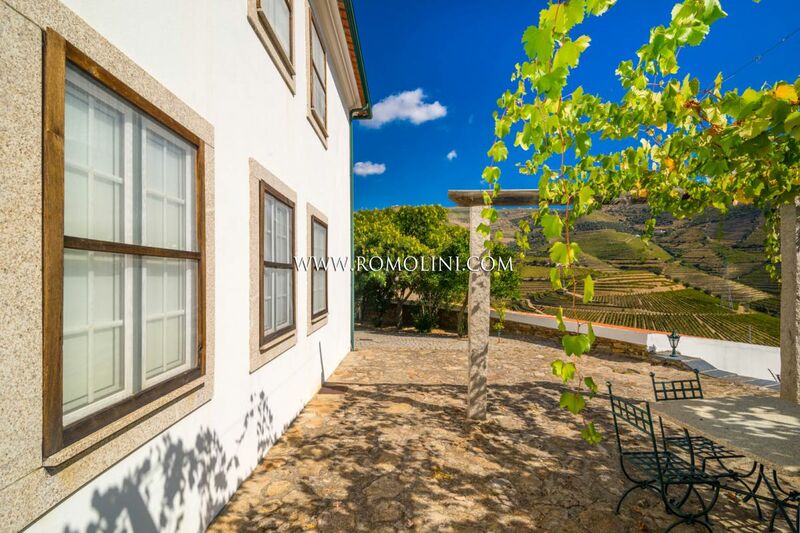 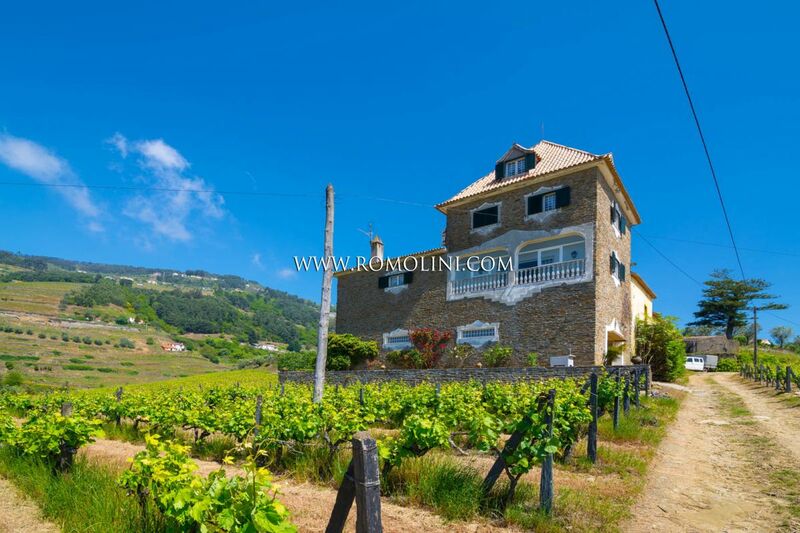 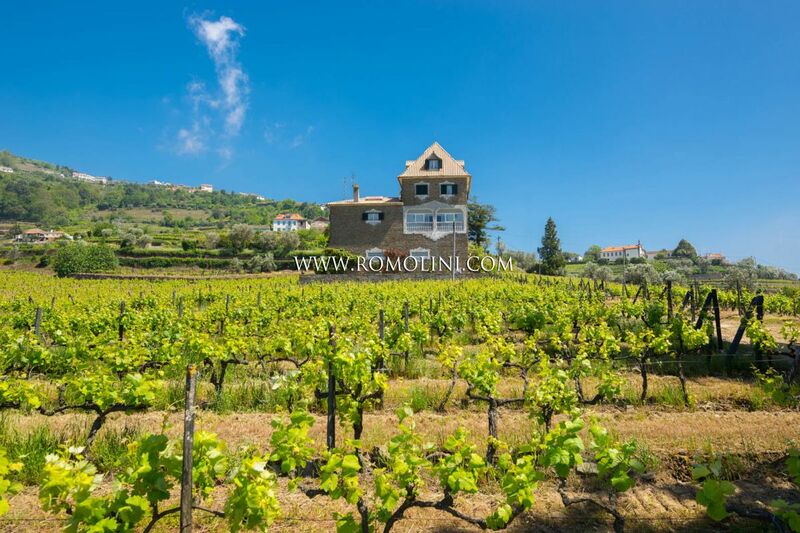 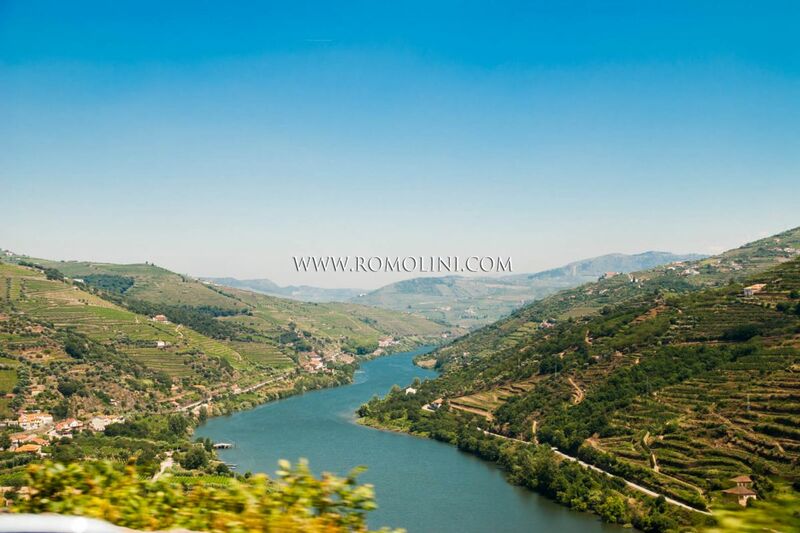 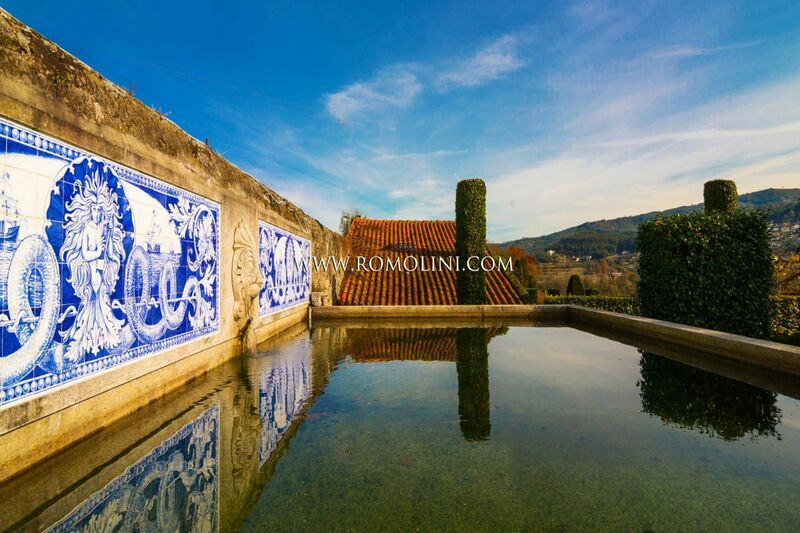 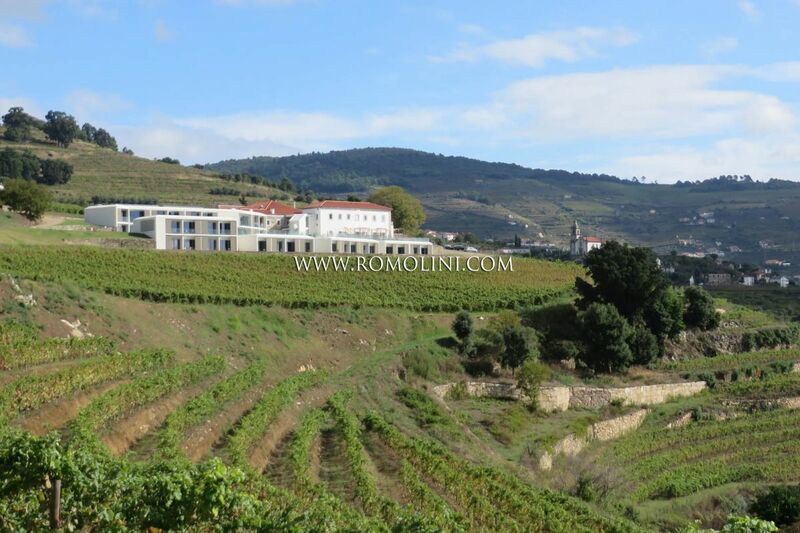 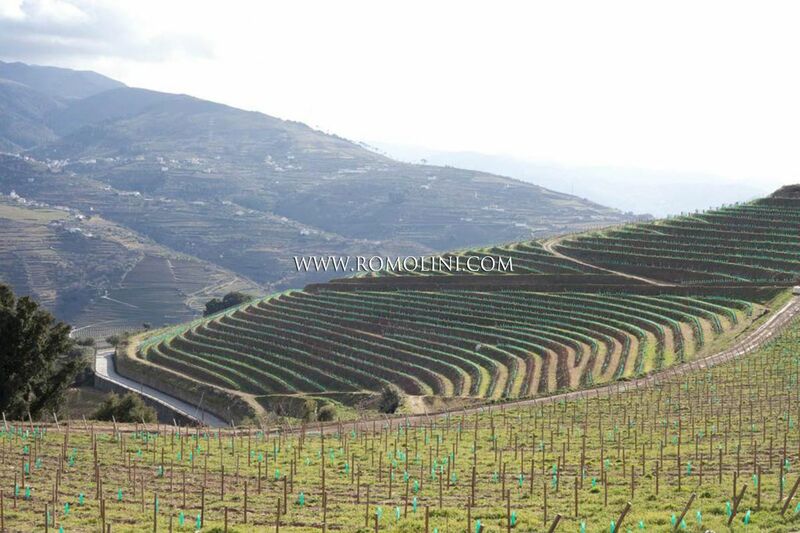 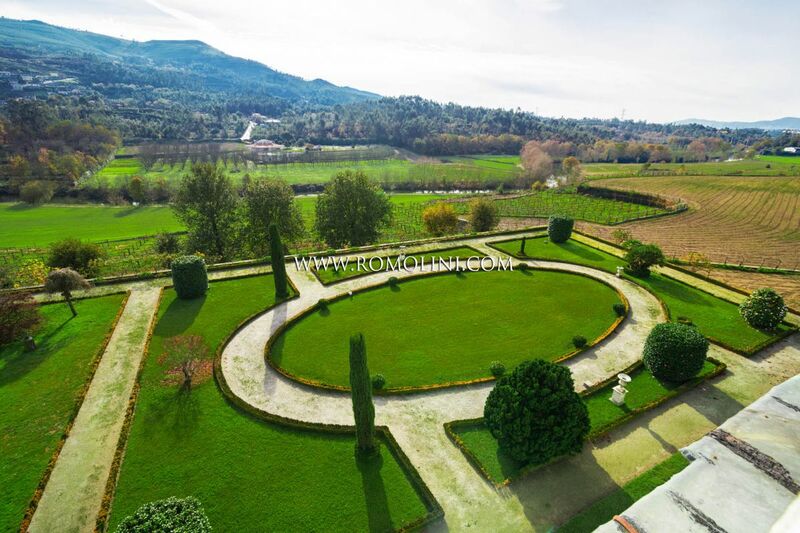 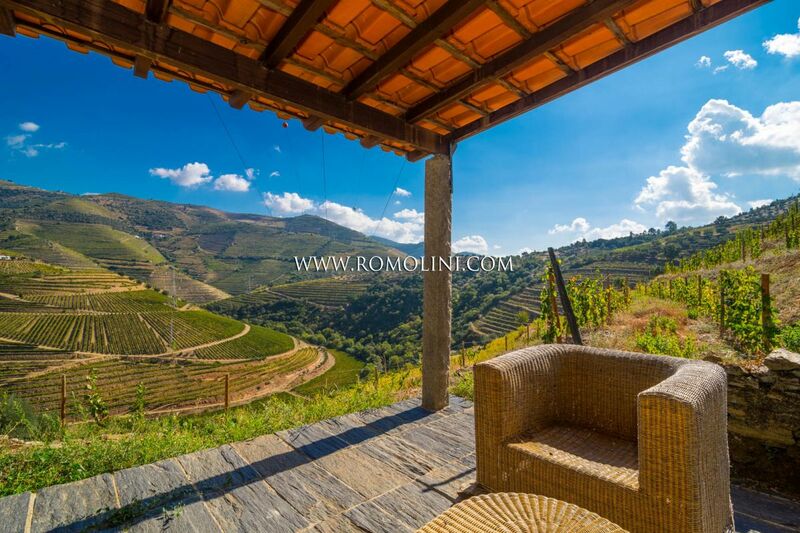 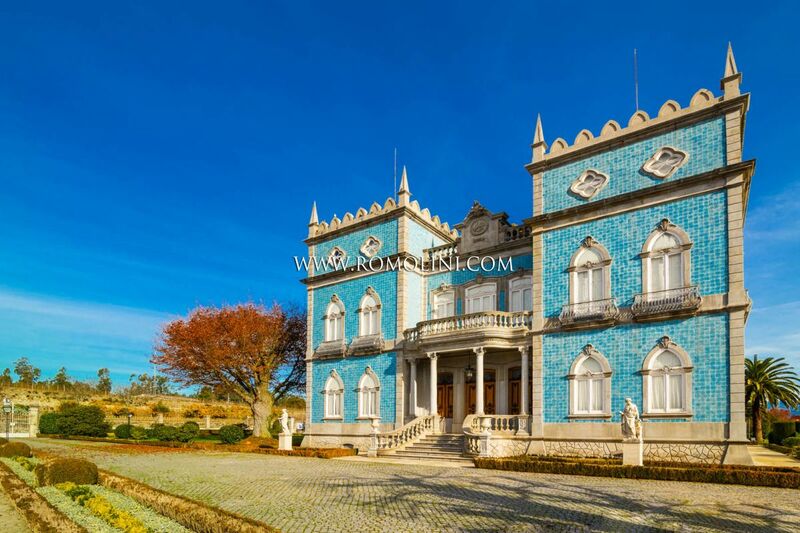 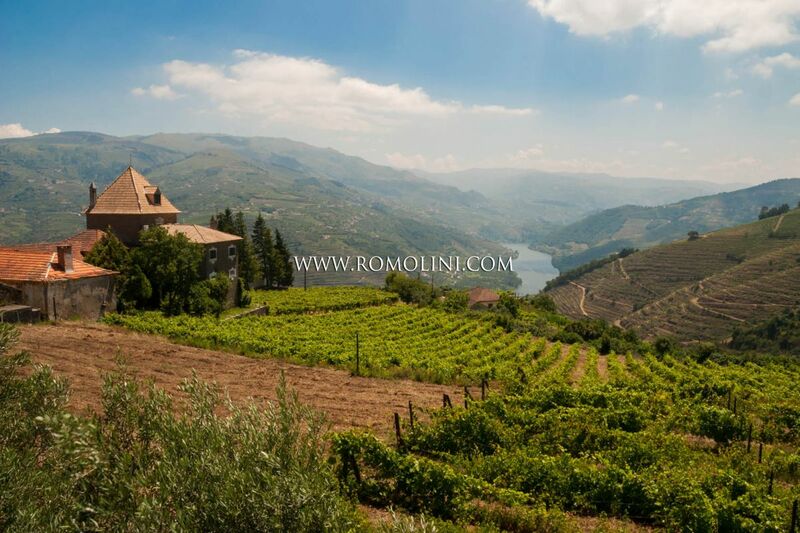 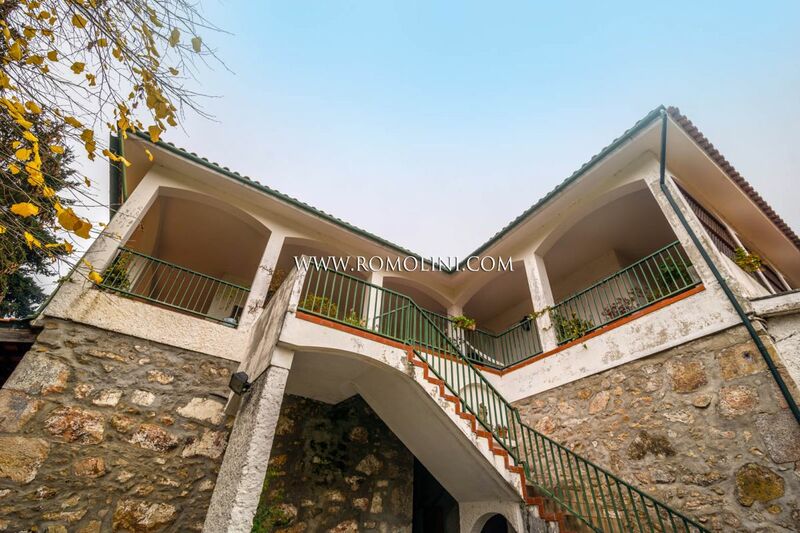 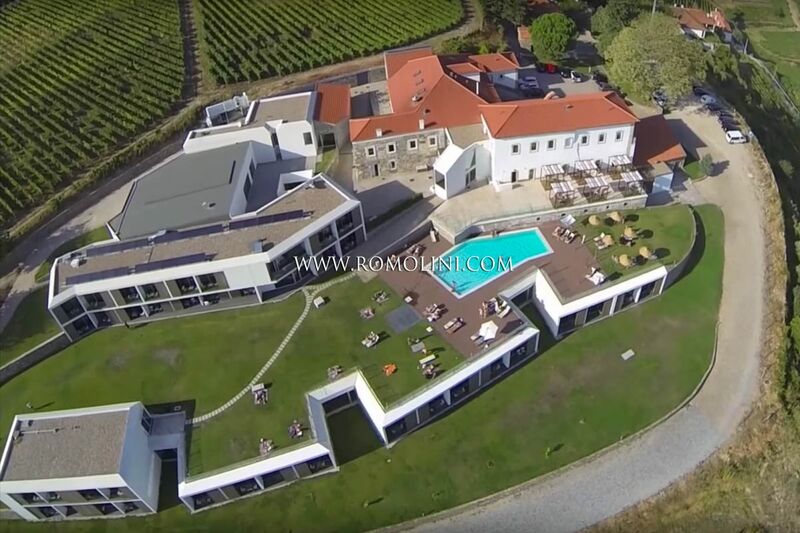 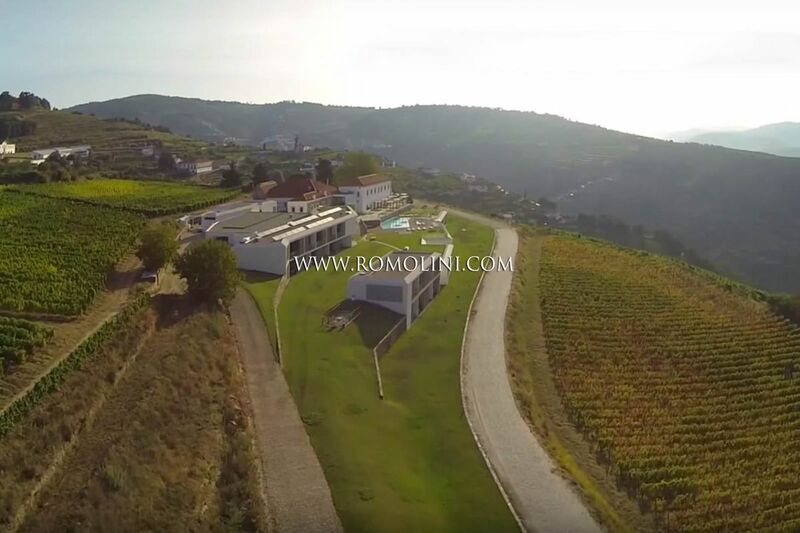 Are you looking for a wine estate, a winery, a luxury villa or a castle for sale in Portugal? 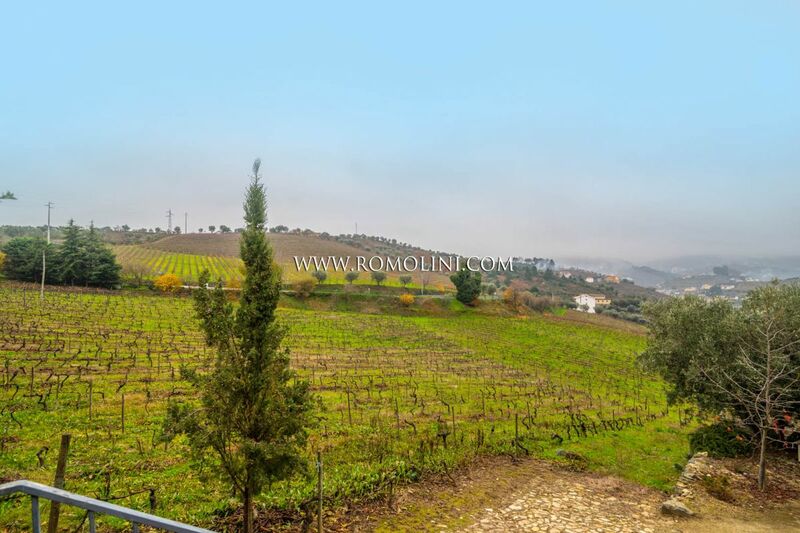 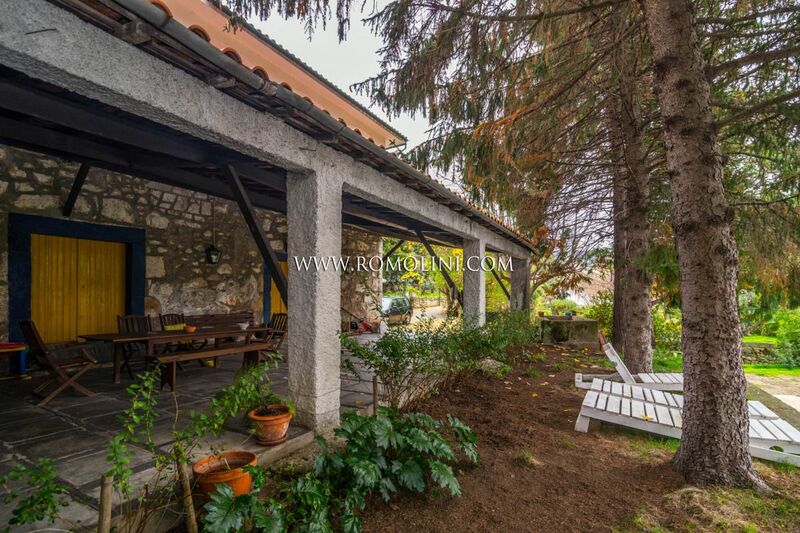 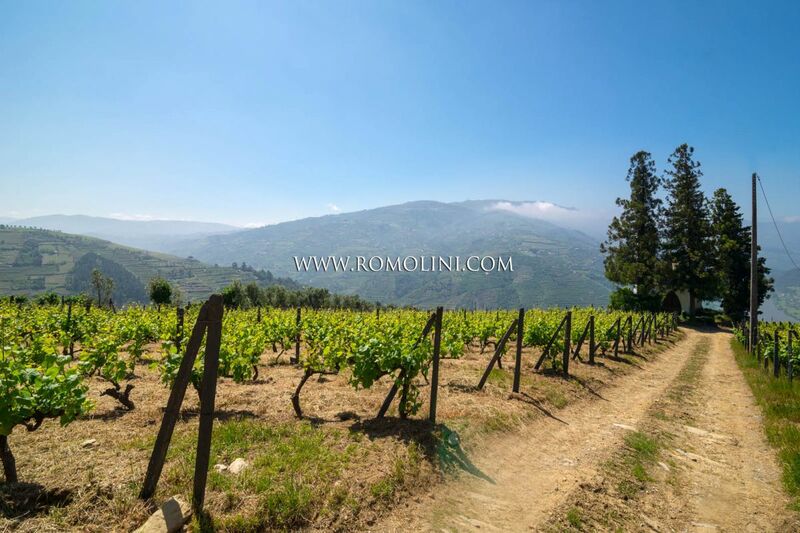 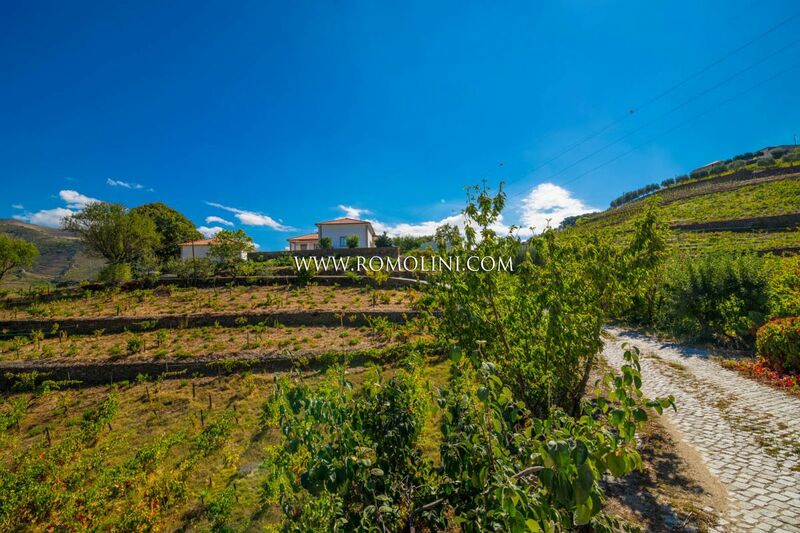 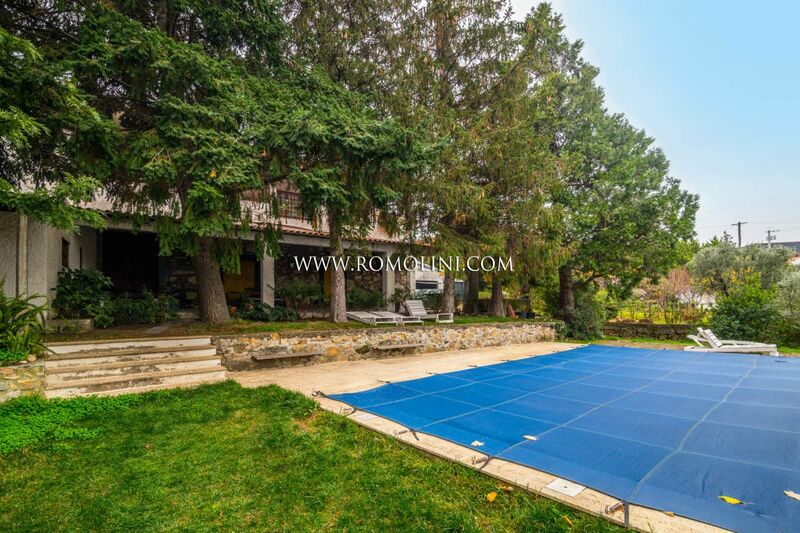 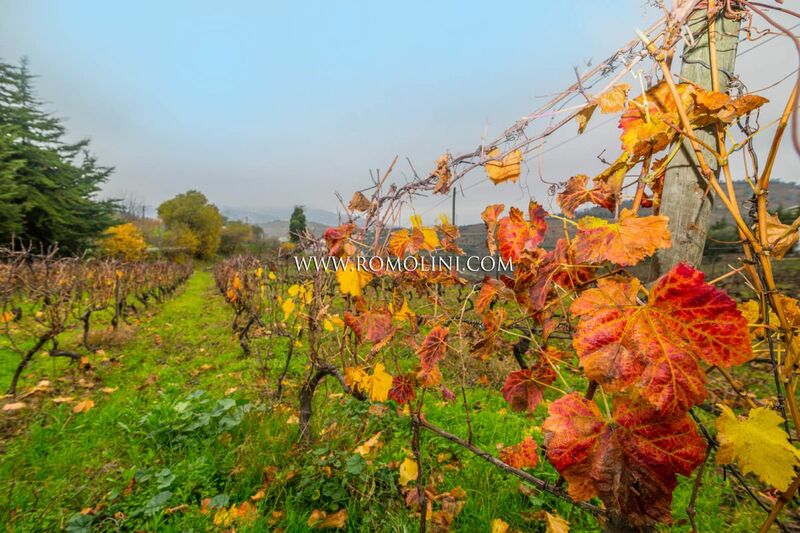 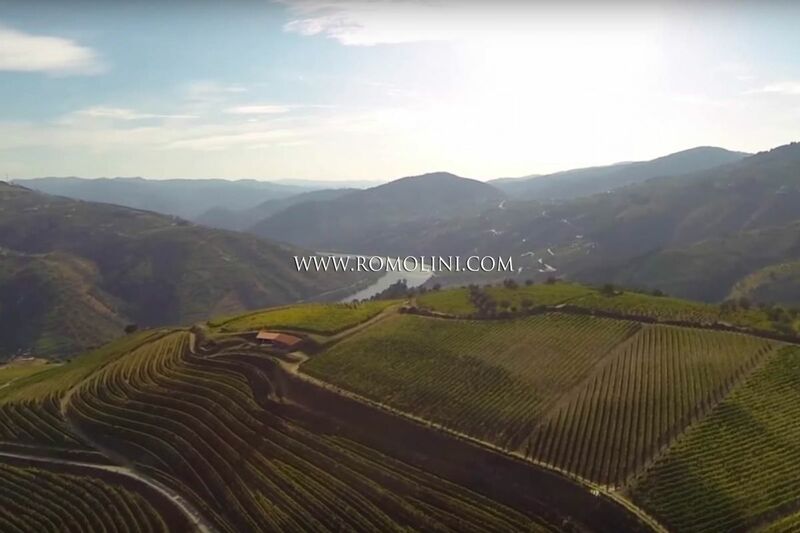 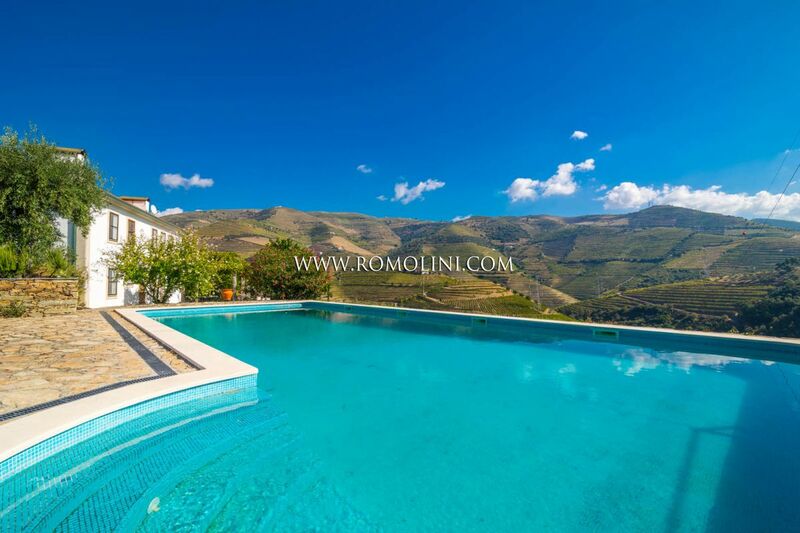 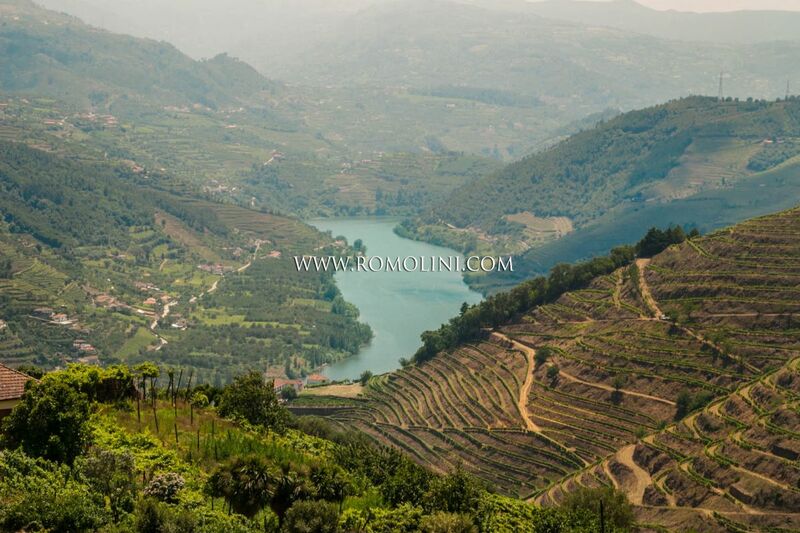 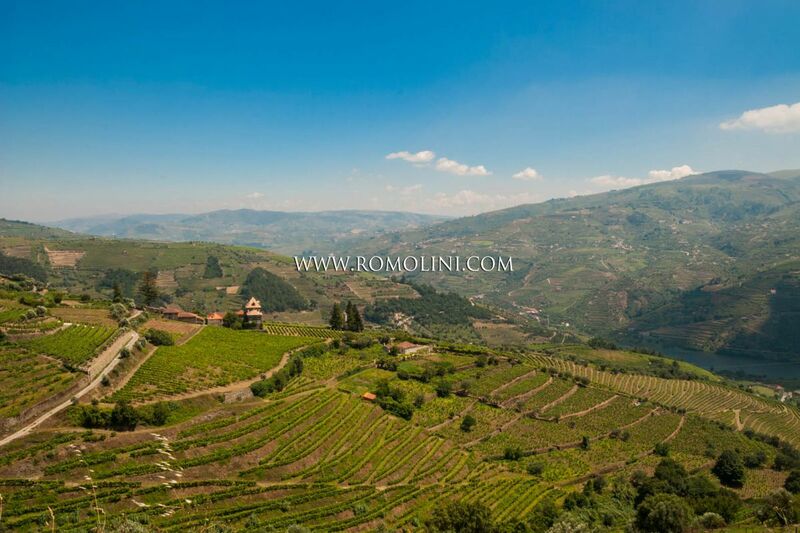 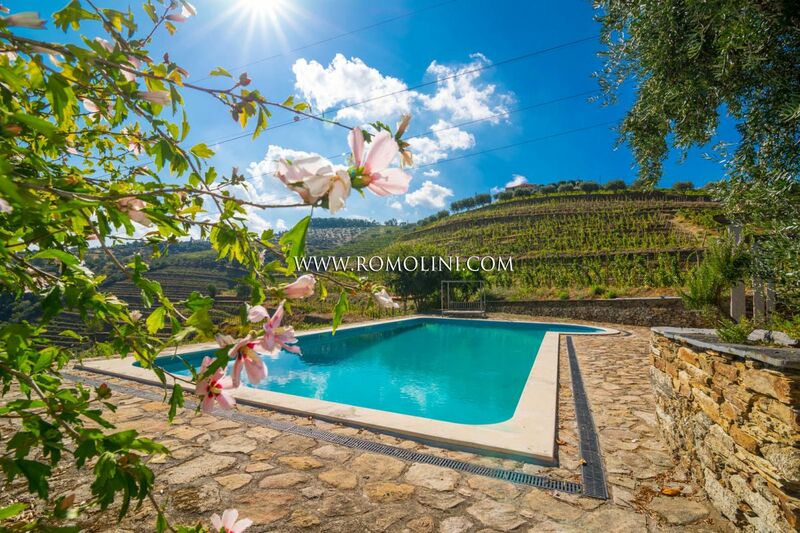 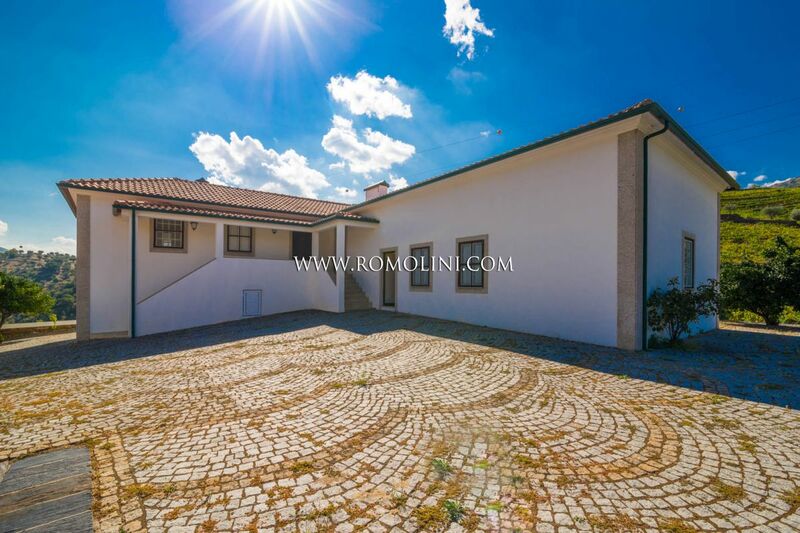 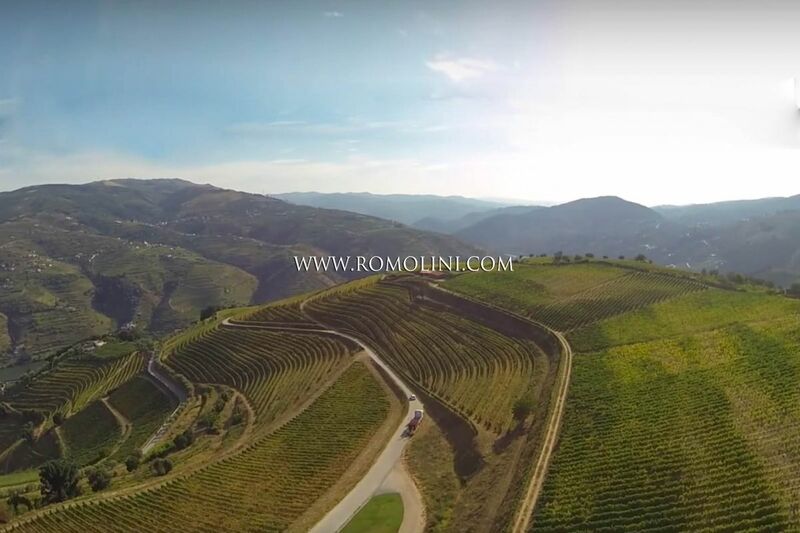 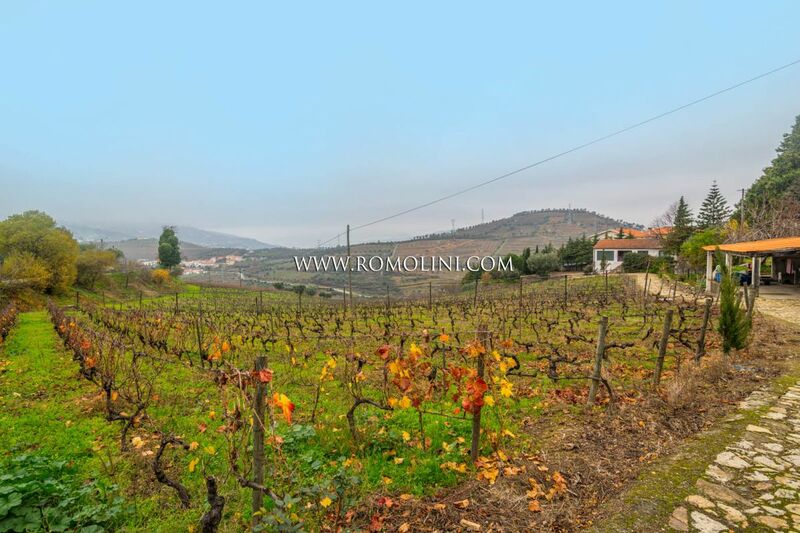 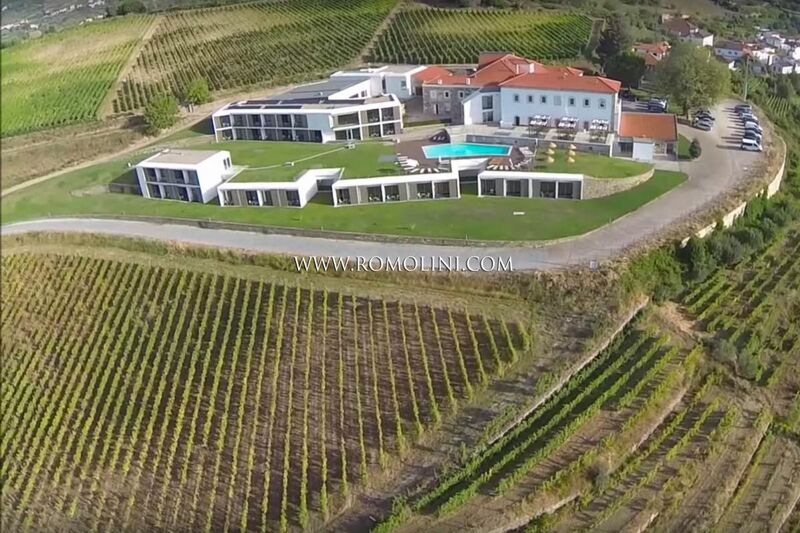 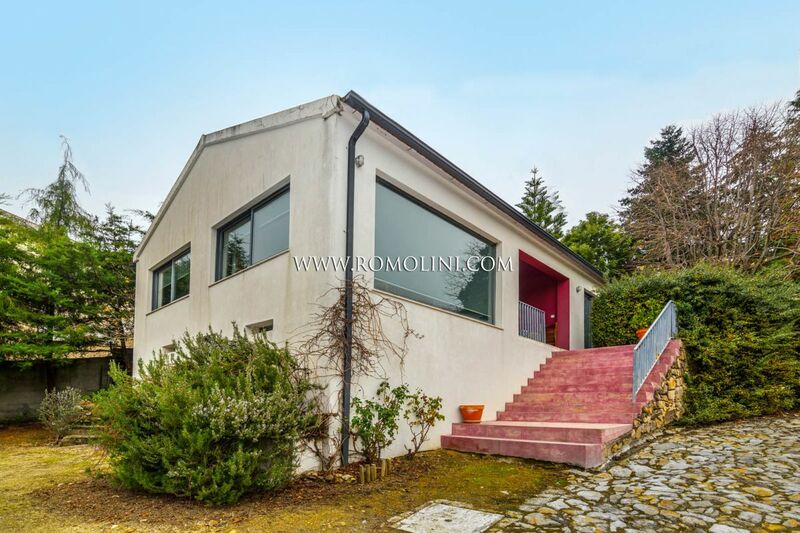 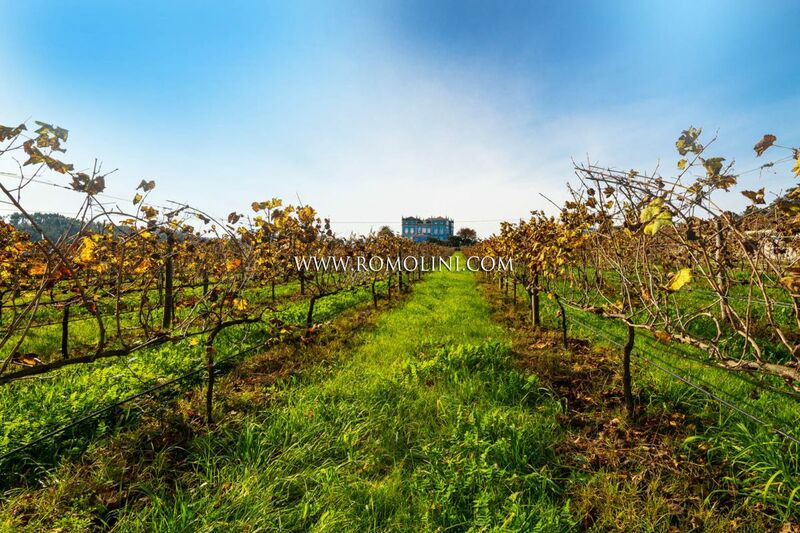 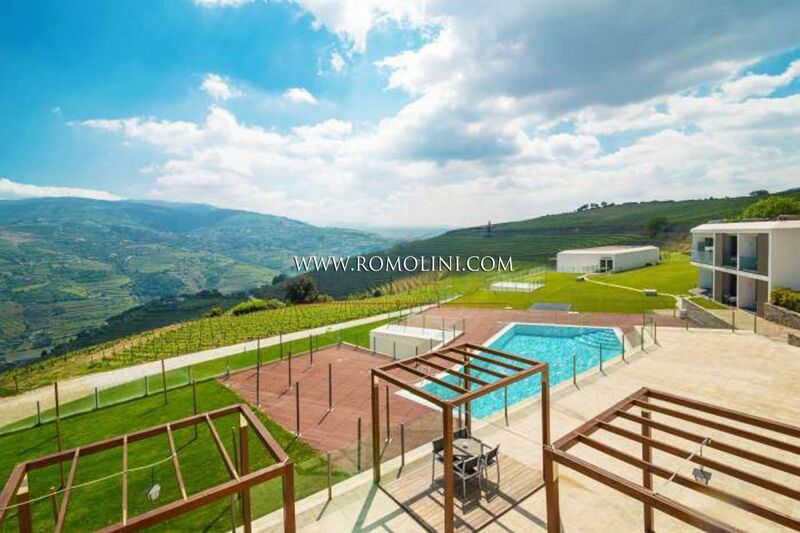 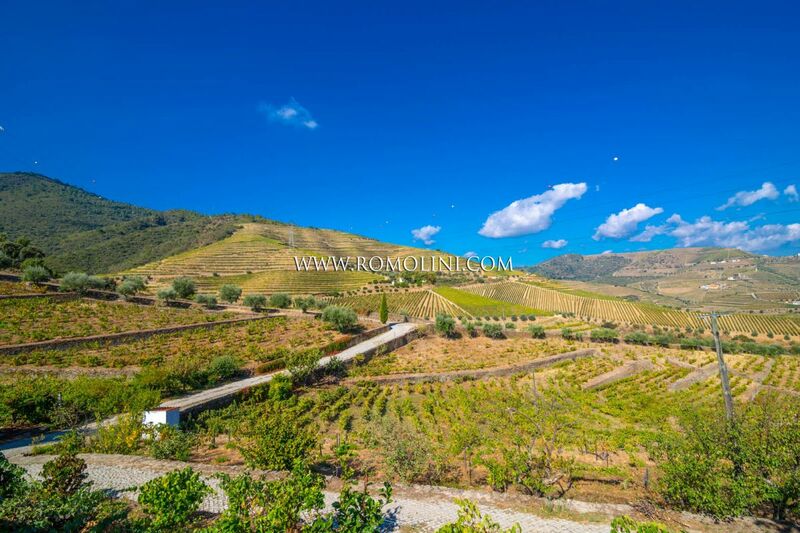 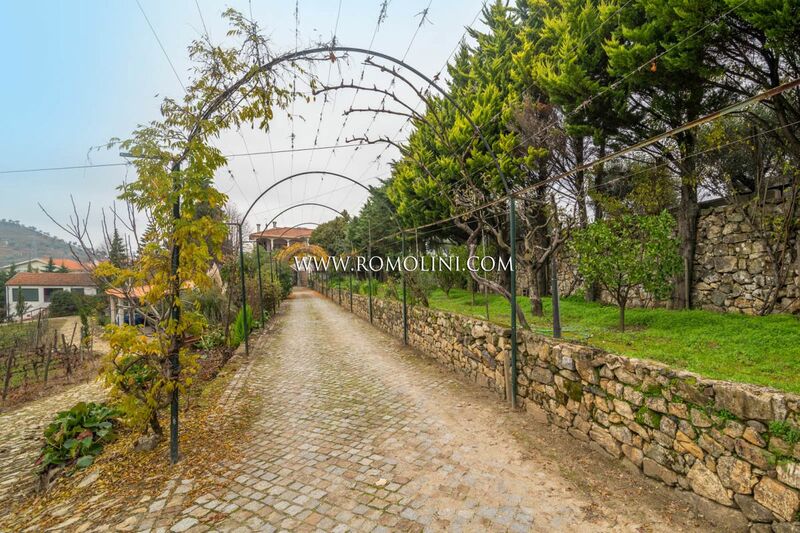 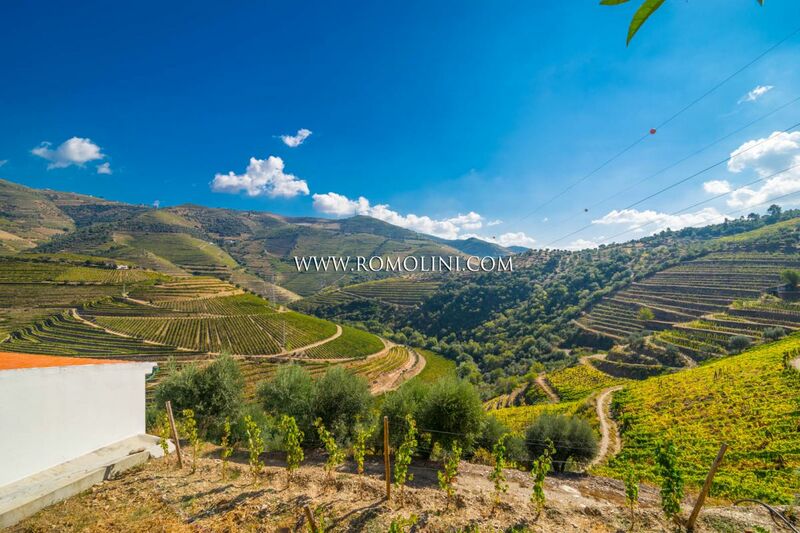 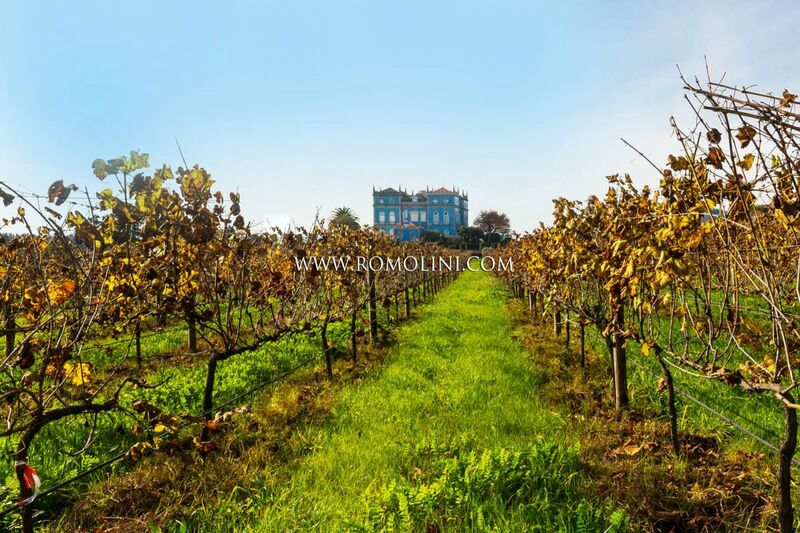 Romolini Immobiliare is proud to offer an accurate selection of winemaking properties and cellars for sale in the region Centro. 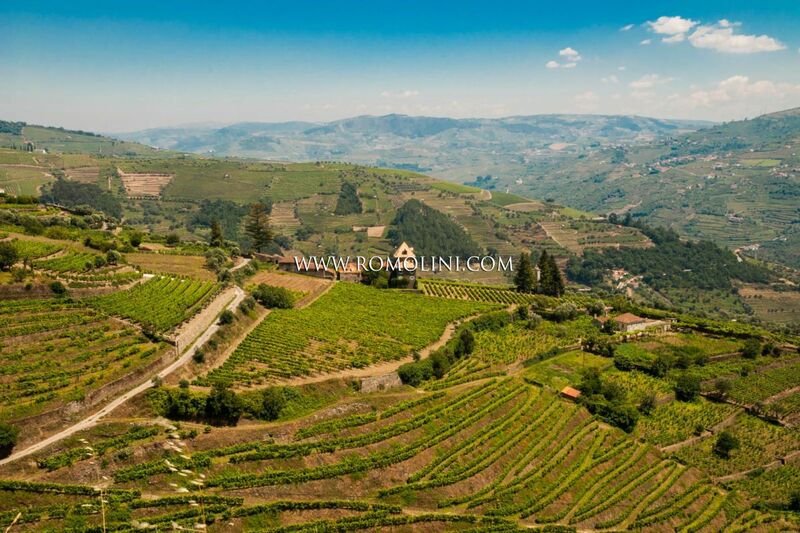 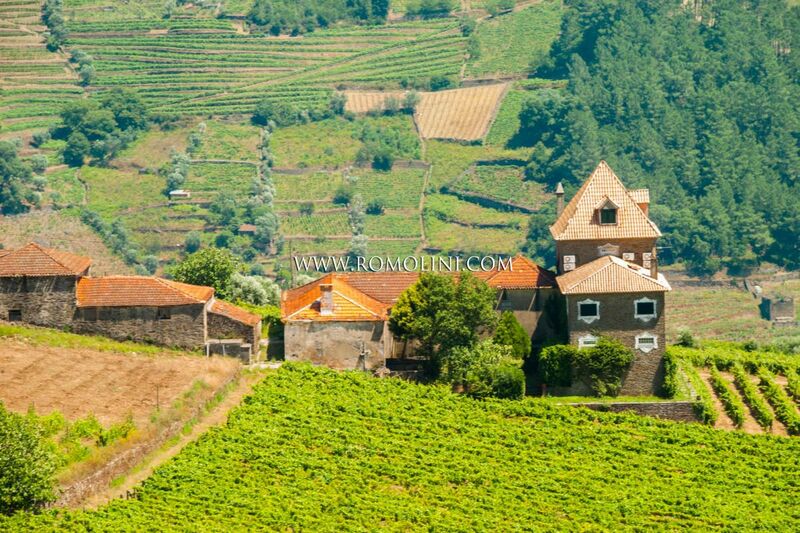 In this so-much-appreciated wine region (the world-renowned Porto in all its varieties) our agency offers the best properties for sale in the most renowned towns and cities and in the Douro Valley, dotted by numerous wine estates and cellars: Porto, Póvoa de Varzim, Maia, Ermesinde, Vila Real, Braga and Rio Tinto.